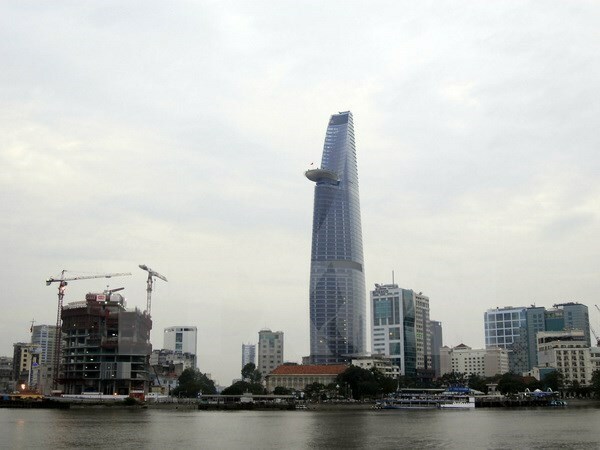 HCM City (VNA) – Ho Chi Minh City will need massive investment from the private sector if it is to meet its goals for transportation, flood control and other areas over the next three years, municipal authorities said at a meeting held on August 24. To implement its seven major programmes for the 2016-20 period, the city needs around 850 trillion VND (37.7 billion USD). The city’s budget, however, could only cover 20 percent of the total investment capital necessary, said Nguyen Thanh Phong, chairman of the municipal People’s Committee, adding that it meant the city must count on the private sector to step in. The seven programmes were approved at the city’s 10th Party Congress. They include human resource quality improvement; administrative reform; a more competitive business climate; traffic calming; climate change response; pollution reduction; and urban refurbishment and development. Sixty per cent of the capital will be mobilised for transport infrastructure, environment and flooding issues, Phong said. Phong said the city will work to entice potential investors. Strategies will include administrative procedure reform to facilitate investors to access opportunities. Deputy Director General of the Commercial Joint Stock Bank for Foreign Trade of Vietnam (Vietcombank) Pham Manh Thang said Vietcombank has registered to take part in 61 projects related to the seven programmes. The projects’ total investment capital is over 100 trillion VND (4.4 billion USD). The projects focus on education (23 projects), roads and bridges (16 projects), hospitals (7 projects) and urban development (9 projects). With State resources under strain, applying the model of public-private partnerships (PPP) is a growing trend to develop public infrastructure and services, according to Thang. The city should also focus on projects that will be attractive to investors and commercial banks, he said. Greater transparency and publicity in PPP investment would help, too. Participants at the meeting witnessed the signing of Memoranda of Understanding to provide credits for eight PPP projects with a total investment capital estimated at 26 trillion VND (1.15 billion USD).